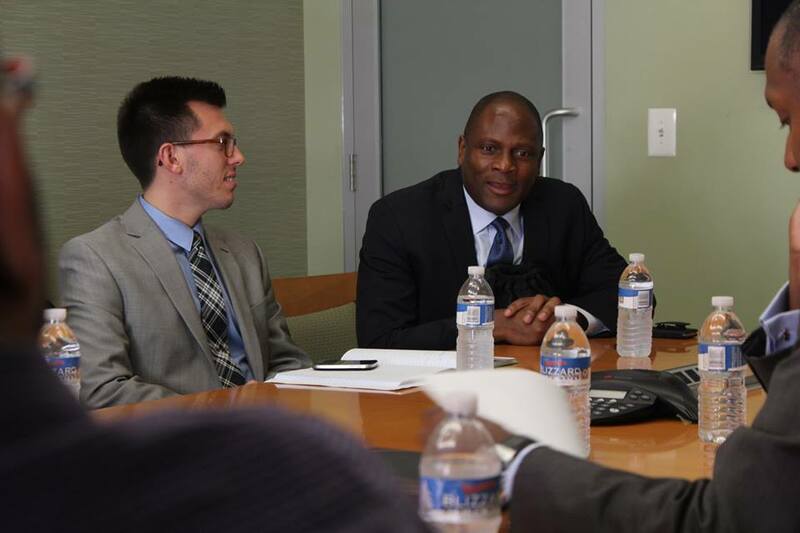 Harlem United was honored to host Douglas Brooks, Director of the White House Office of National AIDS Policy. He visited to learn from our success and challenges to inform his work nationwide. While he was here, Mr. Brooks and his team met not only with senior staff who shared the details of our work–including housing as healthcare, our work to improve the HIV/AIDS treatment cascade, and our Ryan White funded program—he also spoke directly with clients to hear their stories, and to share his own story as a person living with HIV. Mobile dental hits the streets! 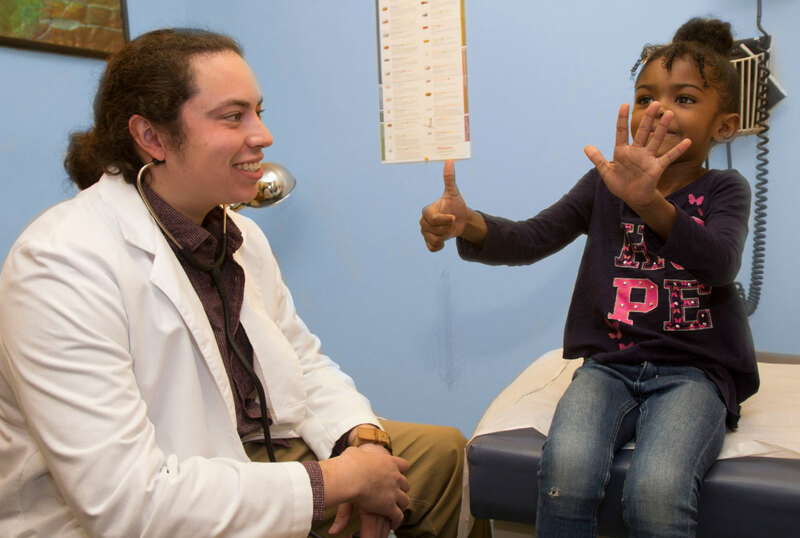 Our first dental mobile unit hit the streets, allowing Harlem United to meet the clients where they are, specifically in those neighborhoods with prevalence of a high rate of homelessness. 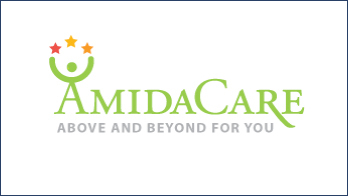 We became a founding member and co-owner of Amida Care (then Vida Care), the only Medicaid special needs health plan owned by community based organizations, designed for persons living with HIV/AIDS in Manhattan, Brooklyn, and the Bronx. 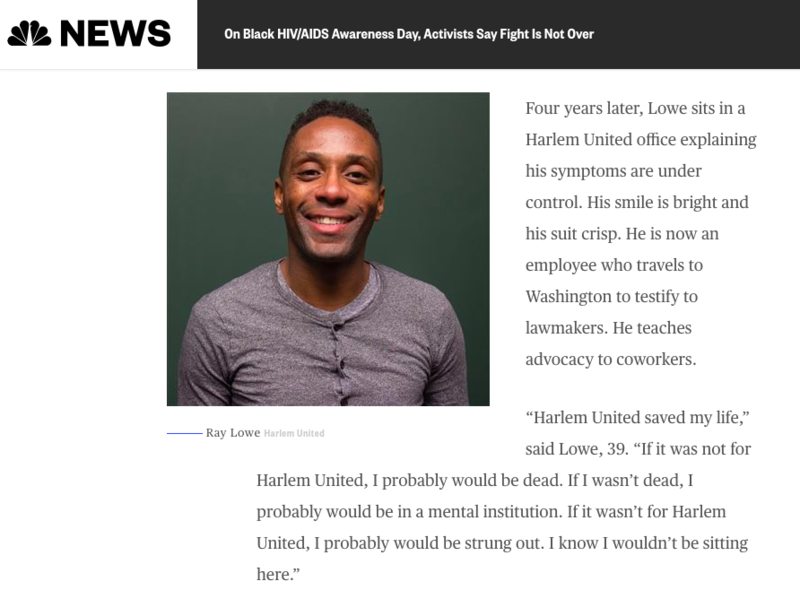 Our organization begins our first housing program for people living with HIV funded by the government through the Human Resources Administration (HRA) in New York City.